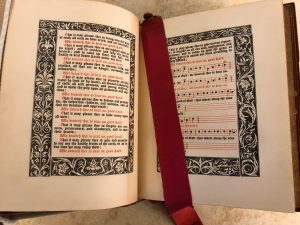 Among the Watkinson’s extensive collection of rare books and ancient texts are gaudy Bibles and religious books. These eye-catching books are adorned with heavy, metal clasps, gold leaf, and other ornate designs. Of these ostentatious books, two stood out as especially flashy. The first book I found while I was shifting. 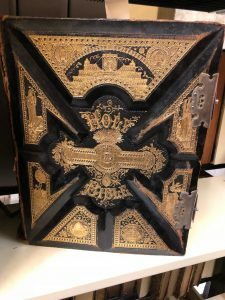 It was an incredibly heavy book with two thick clasps adorned with crosses. The cover and textblock are both overlaid with gold leafing, adding to the dramatic effect. 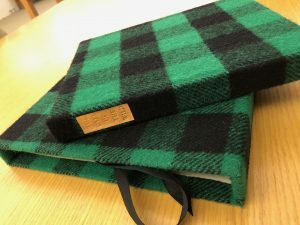 The second book is just as extravagant. 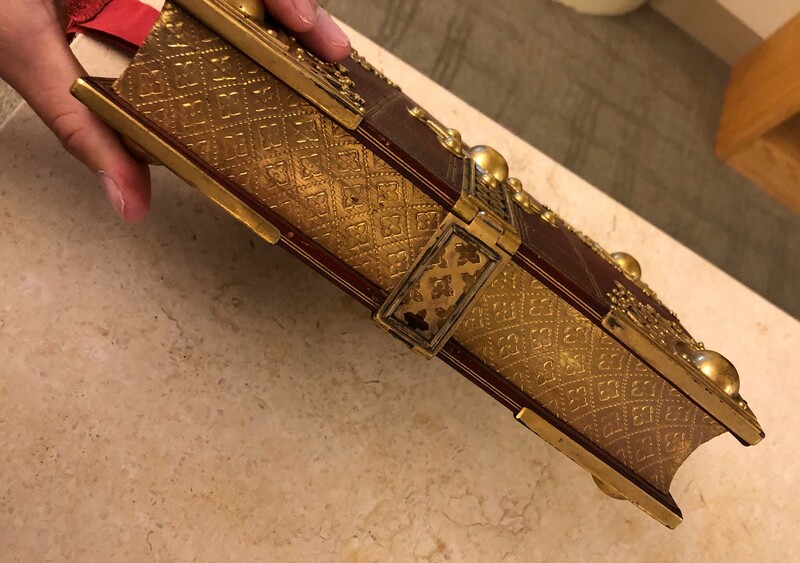 The cover is decorated with gold designs and an intricate clasp. In the four corners are small, gold domes that add depth and a three-dimensional element to the cover. The text block is also decorated with gold leaf that has an ornate floral design. The irony of these books is that they are both about religion. There are many teachings in the Bible that discourage flaunting wealth and being overly extravagant. For example, a proverb in the King James version of the Bible states, “the love of money is the root of all evil…” 1 Timothy 6:10. This is a cautionary verse about the dangers of greed and money. It seems contradictory to create religious books with very flashy covers. Or maybe it was okay to make them flashy because they were about God’s teachings? Either way, they are interesting to look at and worth checking out at the library. 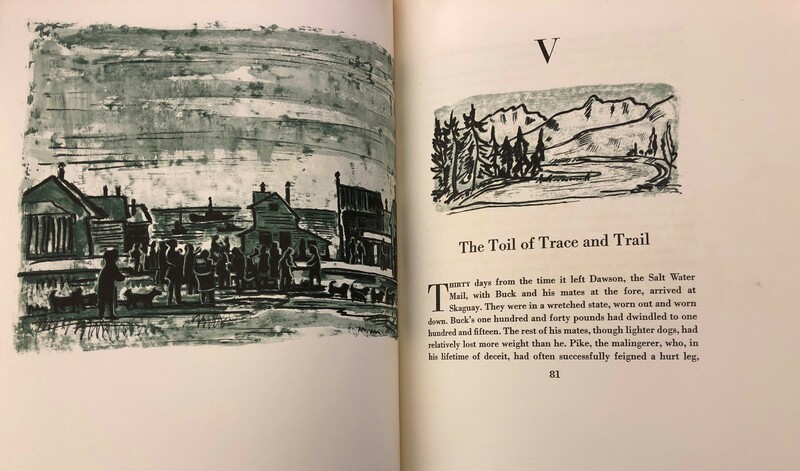 Back when I was in elementary or early middle school, there was a period of a few months when everyone was reading Jack London novels like White Fang or The Call of the Wild. Something about those tales of struggle in the wilderness appealed to our suburban sensibilities. 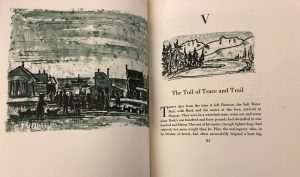 So, when I found this specially bound edition of The Call of the Wild in the Watkinson’s Private Press collection this summer, I was naturally excited. 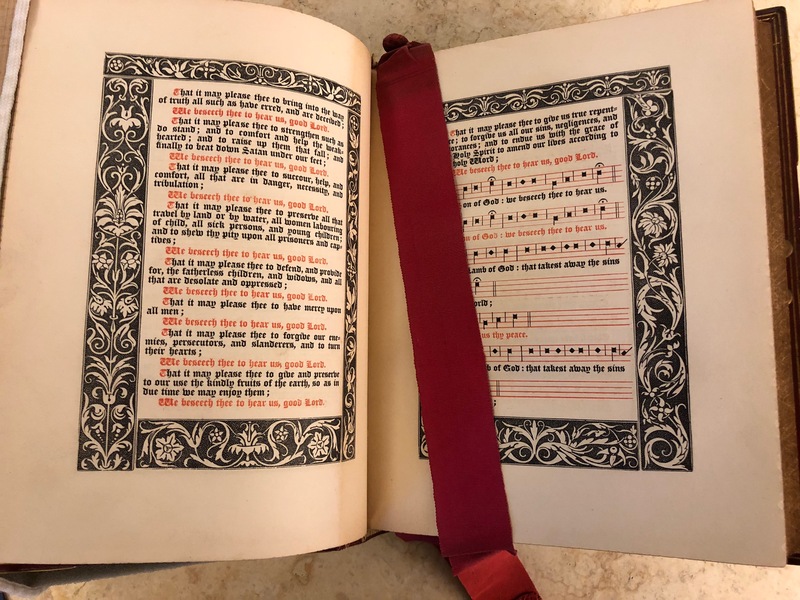 In 1960, the book (originally published in 1903) was reprinted for the members of the Limited Editions Club, who clearly had a flair for the aesthetic. The Yukon adventure novel has been bound in wool and died in a green and black plaid pattern–an appropriately outdoorsy choice. In addition, beautiful illustrations have been added that really capture the mood of the story. I like this edition because it shows how form and content can be made to harmonize. It also reminds me that even books that are not considered high literature can still be special. You are currently browsing the I Found It at the Watkinson! blog archives for August, 2018.